Bargain Tents are manufacturers of Polygonal Tents in South Africa. 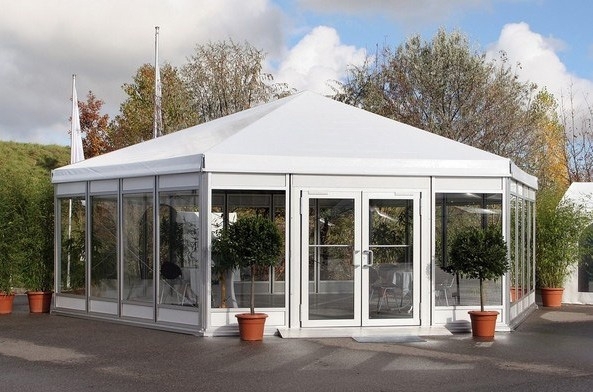 We offer Polygonal Tents for Sale online for functions, events, exhibitions, parties & weddings and they can come in steel or aluminium depending on your requirements. 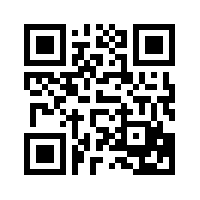 Buy today & get great savings. Bargain Tents are manufacturers of Polygonal Tents in South Africa. 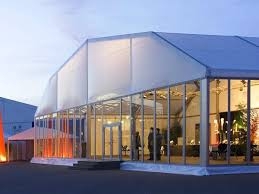 We make Polygonal Tents for storage, warehouse, events, exhibitions, Buy discount Polygonal Tents for Sale online. Our tents are designed and manufactured with the best technologically advanced equipment in the industry. Our skilled team keeps a close eye on the evolving manufacturing industry, and as it grows we undergo expansions and complete machinery updates. We do this to ensure client satisfaction and to keep up with the demand of our highly sought after products. 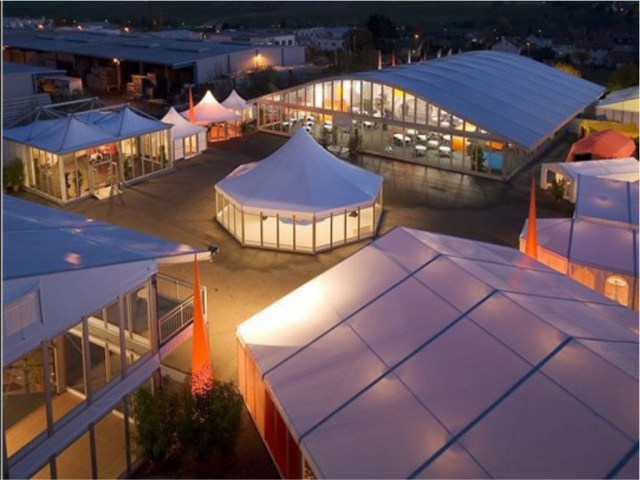 Bargain Tents offer a vast range of frame tents, marquees, canvas tents as well as accessories. Our skilled team are able to manufacture and deliver to your customized wedding tents, beautiful bedouin tents, and temporary shelter tents that meet industry and international standards. What sets Bargain Tents apart as the leaders in our industry, is the fact that we can create any design of tent that our clients desire. We will tailor-make a tent according to their specifications, from color, design and size. If you are looking to make a lasting impression, our talented team will ensure that the product does just that. 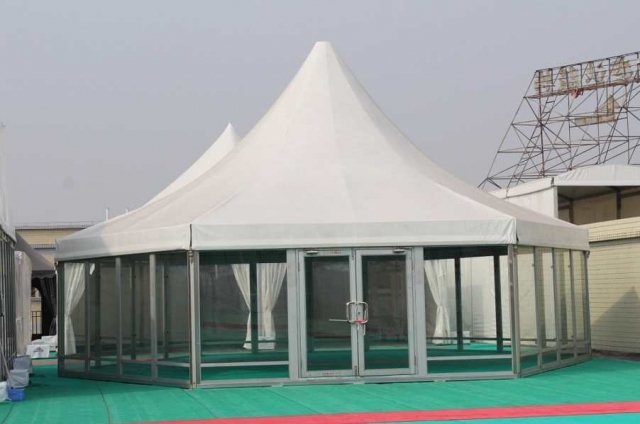 We manufacturer the following standard sizes but also manufacture custom make tents. Polygonal tents come in either steel or aluminium. We supply Polygonal Tents in Durban EThekwini Kwa Zulu Natal, KZN, Chatsworth, Isipingo, Phoenix, Umhlanga, Umlazi, Kwa Mashu, Kloof, Westville, Mount Edgecombe, Ballito, Johannesburg, Sandton, Pretoria, Centurion, Gauteng, Cape Town, Port Elizabeth, Bloemfontein, Western Cape, Gaborone, Botswana, South Africa, Mpumalanga, Maputo, Mozambique, Windhoek, Namibia and many more cities. © Copyright 26-04-2019 12:25:34 by Tents for Sale Durban | Stretch Tents Manufacturers KZN South Africa. All Rights Reserved.. Designed with by MAK.